I love weddings. Seeing two people in pure bliss makes me super happy. 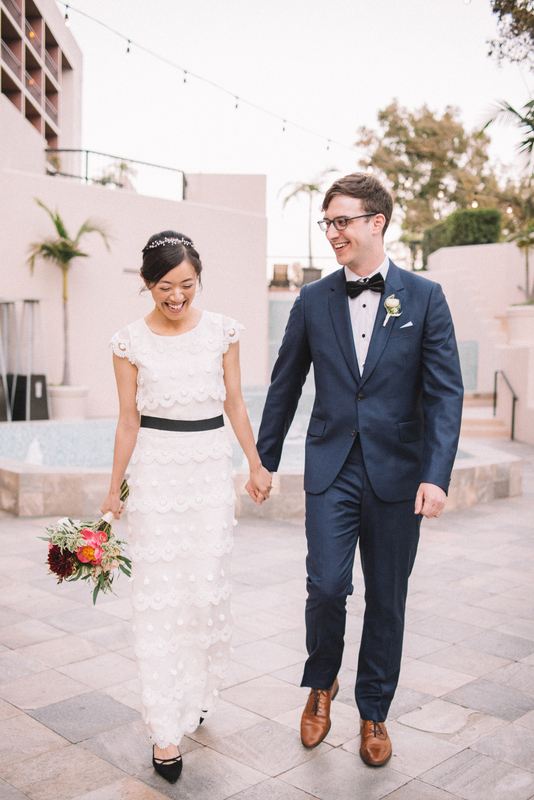 I was so honored to have captured a friend's wedding reception at The Hilton, Costa Mesa last month. It definitely makes my job easy when a couple is as adorable as these two. Need a wedding photographer for your special day?